The black circuit is usually a popular one here - being a mid-range circuit there's usually something for everyone. Whether it's a warm-up for a WAD or a proud project for someone moving up in the grades, or a challenging climb for one of our kids' club youngsters. There's usually a dyno problem in there too but not this time - if you missed it let us know! As usual we'd love to have your feedback, whatever you have to say - just fill out the form below. Yesterday's blog highlighted some of the improvements we've introduced for those with younger children that like to climb. We are also introducing some changes for those out of their nappies. - Our 'Hour of Power' is now extended. 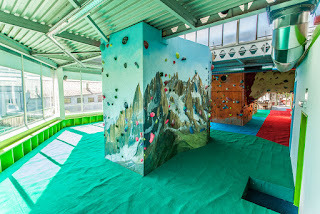 1/2 price entry for 1 hour of climbing between 10am-2pm Monday to Friday. Please note this is for 1 HOUR of climbing. If you stay longer you will be asked to pay normal price. Something for someone of any age. Two weeks ago we set a new Green circuit and with a grade of "3ish" (we do like to be precise!) it's currently our easiest circuit in The Climbing Works - or is it??! Let us know your thoughts using the form below. Maybe you love to warm up on the Green circuit, or maybe you're new to bouldering and want to shout about how the problems make you feel - talk to us. We try to be very child friendly at The Climbing Works, including opening an extension that offers more for the younger climbers among us. 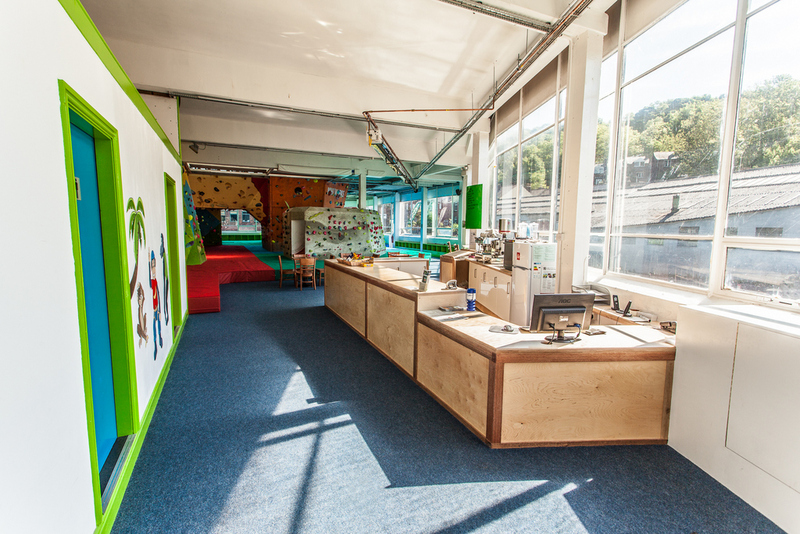 Above this though we also offer a number of discounted or support sessions for parents with younger children. First up we've changed, and extended, our popular Parent / Child sessions that previously ran on a Thursday. From week of 17th June we will now be running them on a Monday, Wednesday & Friday at The Mini-Climbing Works. 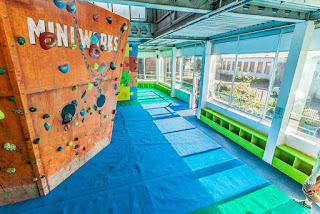 Between 10am and 1pm every Monday, Wednesday & Friday we will offer a discounted rate for parents and their children to come climb together. This will also help to create a climbing support network for those parents getting back into, or just starting anew. Prices for these sessions are below. 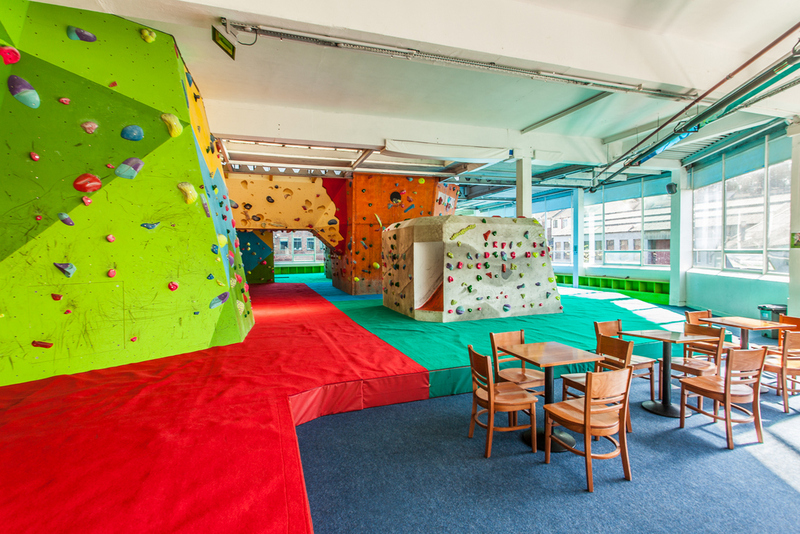 From now on we will also only be charging £1 for children under 7 to hire climbing shoes (at all times) so making it even cheaper for you to climb with your children. This coming Thursday (20th June) we will be having another of our 'Hypnobirthing, BabyCalm & ToddlerCalm Coffee Morning at the Mini Works' which is run by Lucy Atkinson. These are for any new (or expecting) Parent with children up to toddler level. You can supervise your children climbing (as long as you are a member) or just socialise, chat and have some cake. This session runs between 10am-Noon and there is no cost to come socialize. 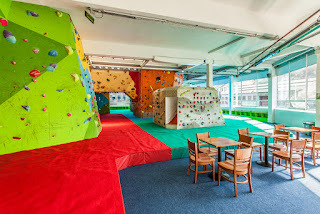 If you want you our your child to climb, it is the same price as Parent / Child sessions which are outlined above.